We provide the best make up services by looking into what you desire to make your special event memorable. 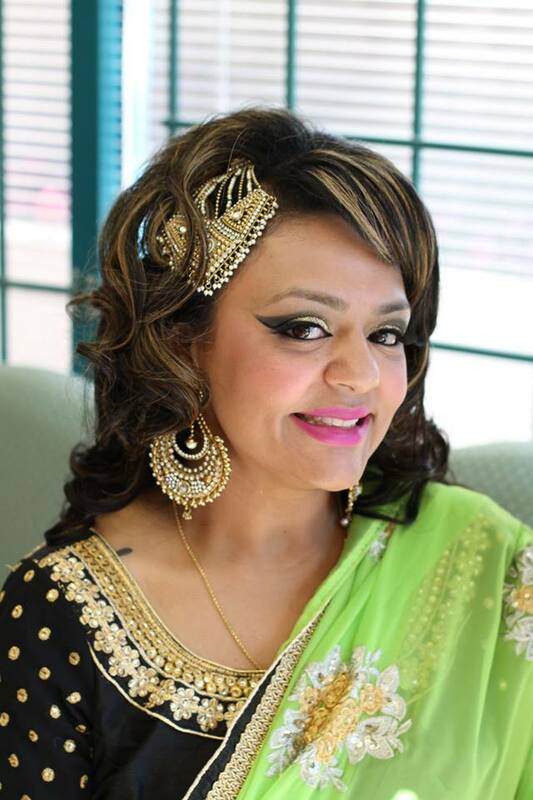 Renuka Sharma with her precision to her makeup artistry provide one on one consultation. Please note that we book for consultation appointment. It’s our pleasure to say that we have had many satisfied clients from all cultures. Whether its Day or night time event Renuka handles your desired look impeccably.You can rest assured that no matter the level of the make up you seek , you will receive nothing but the best. All of our staff go through in-house training to guarantee you the best possible Service!